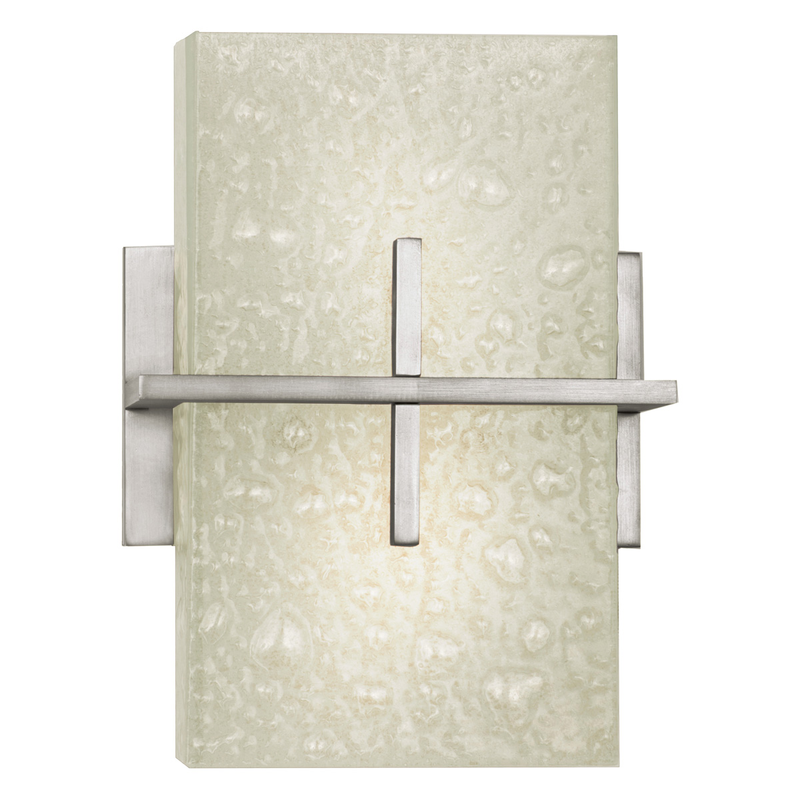 Featuring a simple rectangular bubble glass shade, the Cirrus 2 Light ADA Wall Sconce adds a clean, contemporary accent to your home. ~ Ships from the manufacturer. Allow 4 weeks.